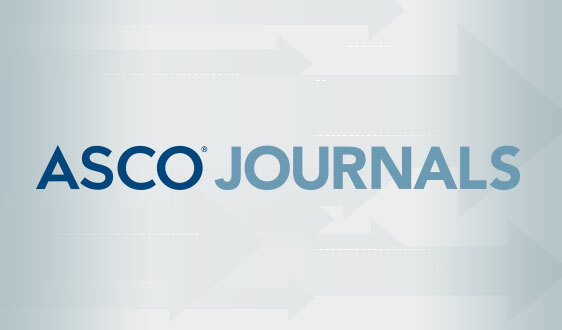 ASCO aims to support physician education to ensure that the growing patient population receives the highest quality of care. 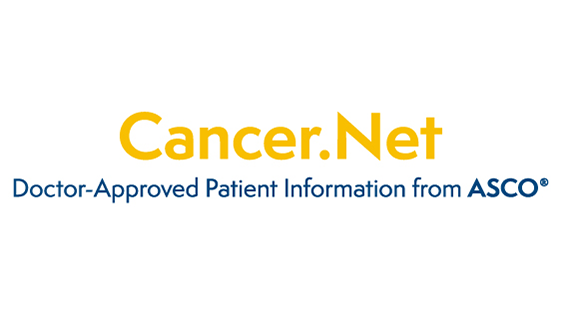 To achieve this goal, ASCO provides medical students and residents with free membership as well as access to specialized opportunities and resources. An Oncology Student Interest Group is an organized group of medical students and/or residents who share a common interest in the field of oncology and meet regularly to learn more about cancer, patient care, and pursuing a career in oncology. Need-based, supplemental funding is also available. Funding is limited and is not guaranteed. To view a list of the currently registered Student Interest Groups, reference the 2018-2019 Roster. Group registration takes place annually and is required each year for both new and returning groups. 2019-2020 group registration will open in early June 2019 and more details on the registration process will be available here in May. If you are interested in starting an oncology interest group at your institution, please reference the Starting an OSIG Guide. 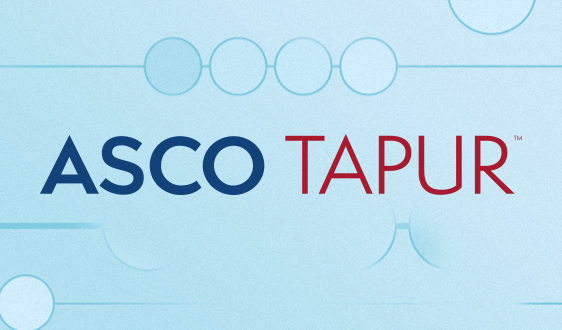 Register your group for the 2019-2020 period to access tailored resources, specialized mentoring and networking opportunities, as well as the opportunity to submit research to the Abstract Forum at the ASCO Annual Meeting. If you would like to apply for need-based, supplemental funding as part of your registration, you will be required to complete a separate, extended application. 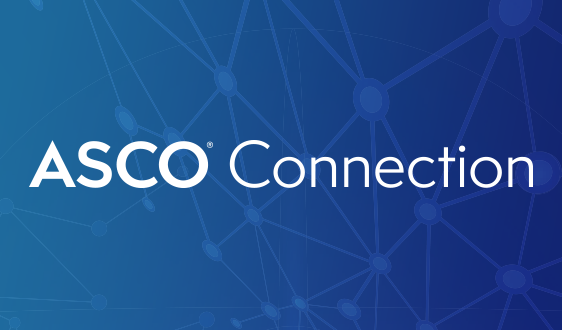 Held annually in June, the ASCO Annual Meeting attracts more than 35,000 attendees and is considered the premier educational and scientific event in the oncology community. 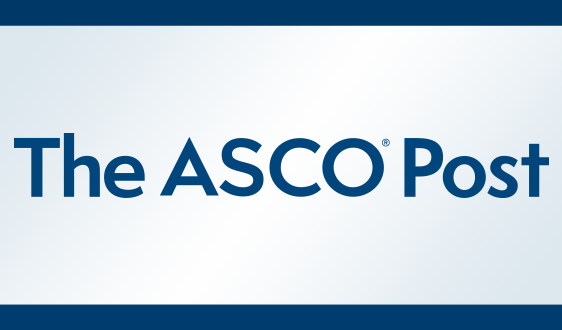 Throughout the year, ASCO also hosts various Symposia and Thematic Meetings that focus on specific disease-sites and patient care topics. 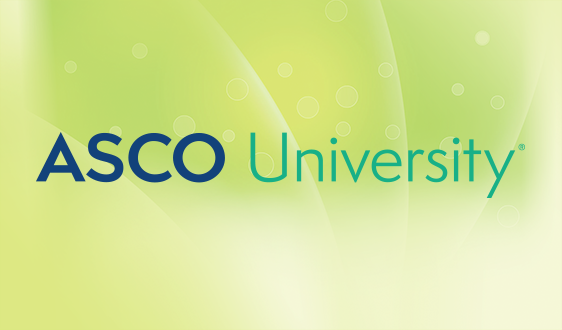 Medical student and resident members of ASCO receive access to discounted registration rates for ASCO Meetings and Symposia. The Medical Student & Resident Abstract Forum provides the unique opportunity for medical students and residents to present their research, practice their presentation skills, and receive feedback on their research in an intimate setting. 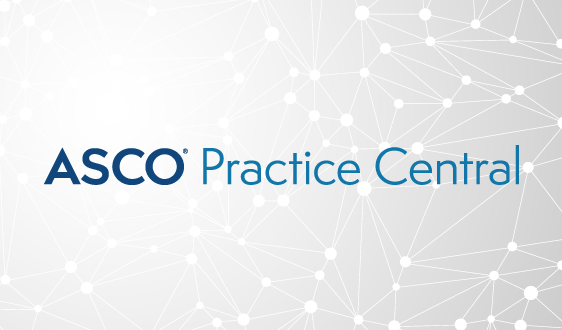 The Trainee & Early Career Oncologist Member Lounge (S501) is a space designed by trainees, for trainees at the ASCO Annual Meeting. 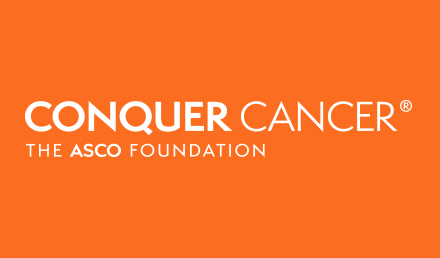 The Lounge is comfortable space to network with peers, enjoy complimentary refreshments, and learn from experts in the field of oncology. It features sessions and mentoring opportunities designed to meet the career development needs of students, residents, trainees and early career oncologists. View the 2019 Preliminary Trainee Lounge schedule here. Within the field of oncology, there are various subspecialties, each of which has a unique training path and timeline. 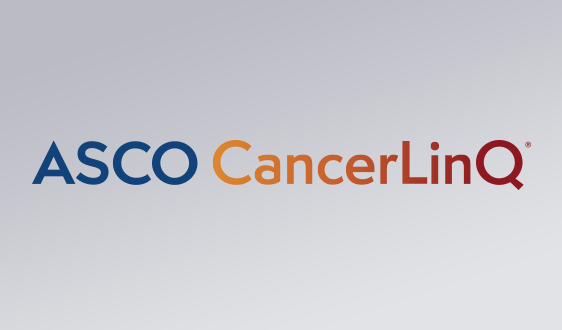 For more information please review the Training Paths to Become an Oncologist.